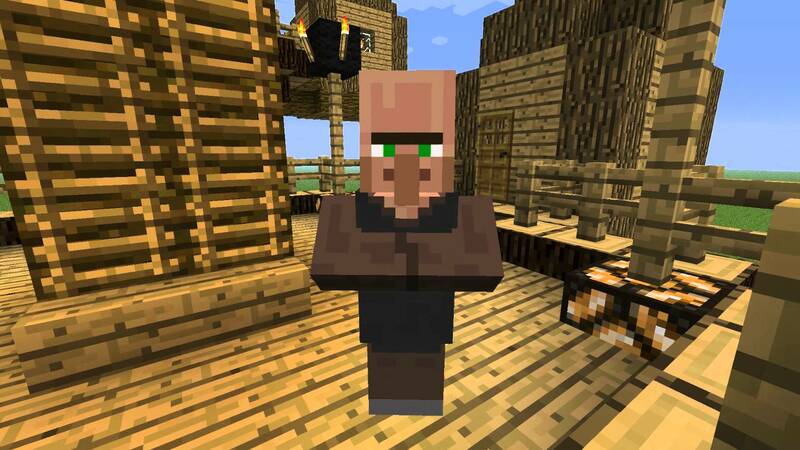 This mod designs the villagers so that those look just like the species of the player. Instead of that you get to see Squidward or aliens from another planet, you can take your own people from your own world here. Sounds interesting, right?